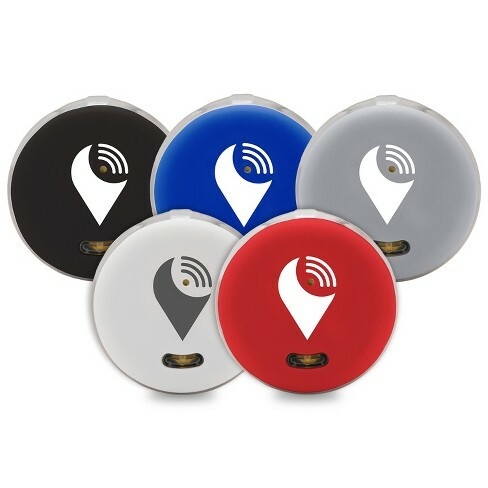 TrackR pixel is our smallest, lightest and brightest Bluetooth® tracker. With a loud ringer and LED lights, you can find almost anything, even in the dark. Tap the app to make your TrackR pixel ring loudly so you can hear where your stuff is hiding.